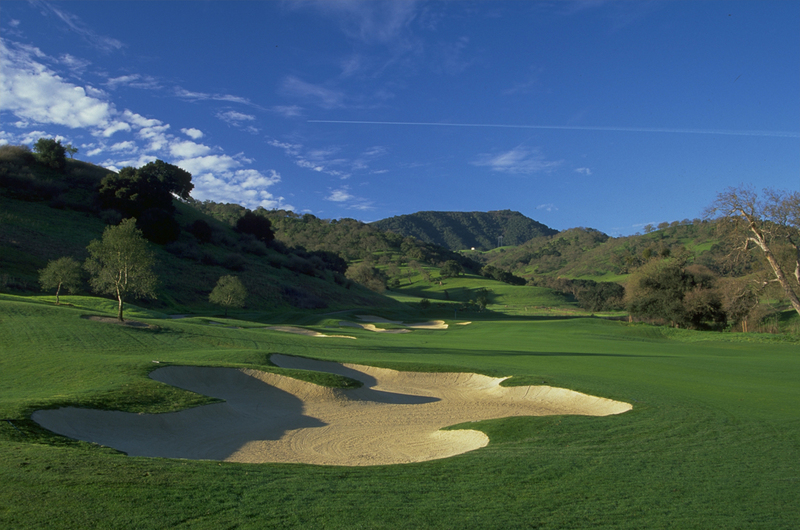 Tucked away in a secluded spot between the mountains and foothills of the Gabilan and Diablo ranges you’ll find a treat of a golf retreat. 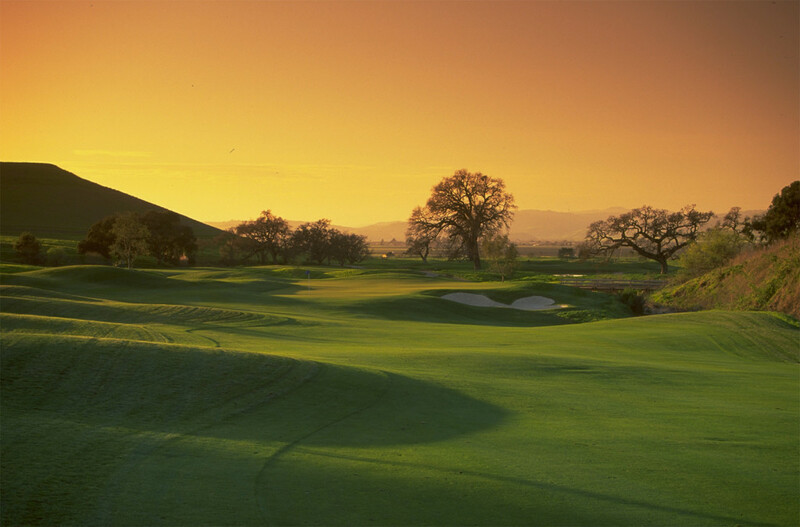 With 18 holes of golf, Ridgemark offers a fair-yet-challenging golf experience for all skill levels. While taking a break from your game, sit and enjoy lunch and your favorite drink at the indoor and patio dining areas complete with a bubbling fountain. The snack bar is also available for a quick to-go meal. 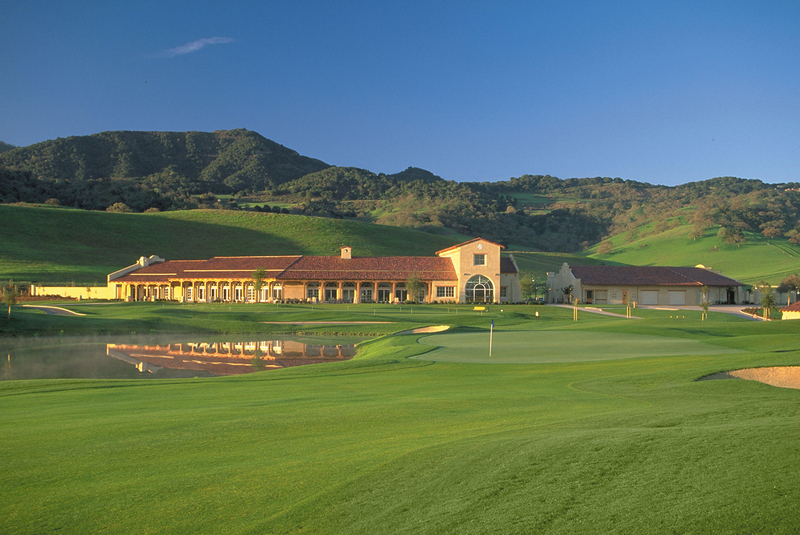 This public club further offers a charming, boutique-like lodge with spectacular golf course views from all 32 room patios. 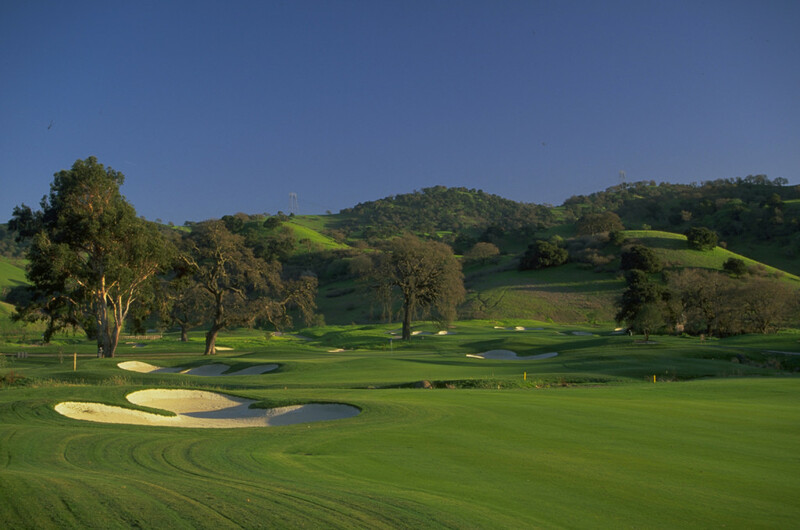 All lodge guests receive discounted green fees. The club and lodge are open 7-days per week.